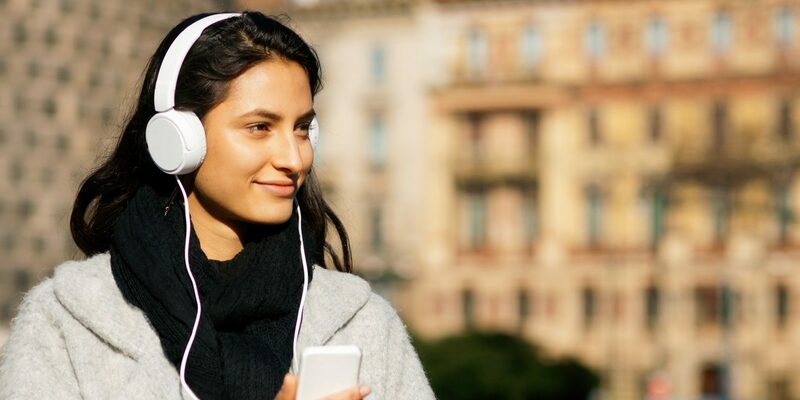 Between engine noise and crying babies, there's no question that a powerful pair of headphones is a travel MUST. Here are 10 of our most trusted road-worthy pairs, from a cutting-edge wireless option to a $49 pick with surprisingly amazing sound quality. Updated 2018. 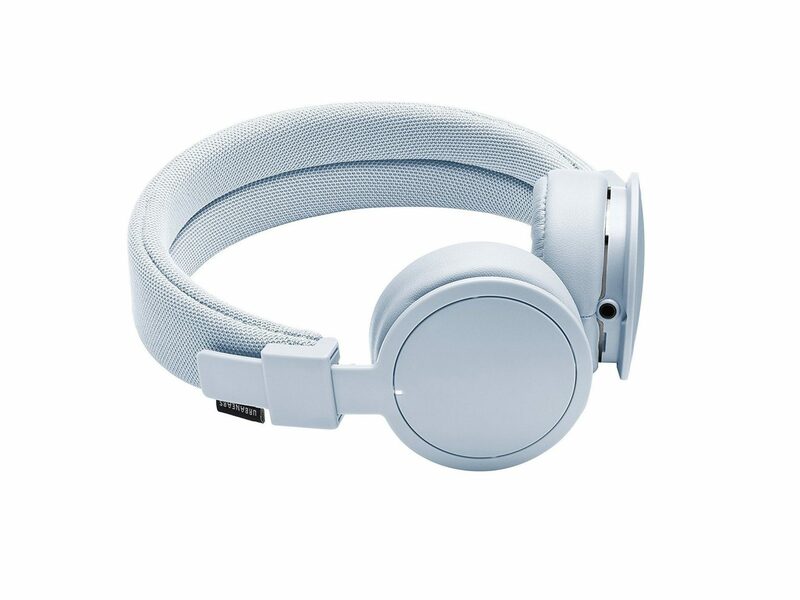 This powder-blue wireless set of headphones is as pretty as it is hassle-free. It's got everything you need, from a built-in mic and music sharing ZoundPlug to an ergonomic fit and collapsible design. 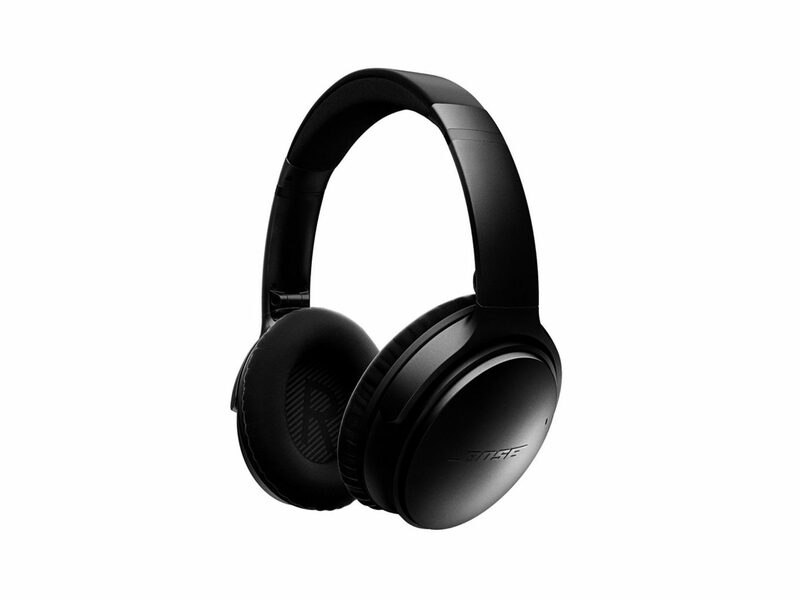 The OG of noise-canceling headphones, the Bose QuietComfort is our go-to pair for air travel. These retro-cool headphones have all the modern tech you'd expect: they're wireless and Bluetooth-enabled, and produce a dynamic sound. A full charge gives you 24 hours of listening. 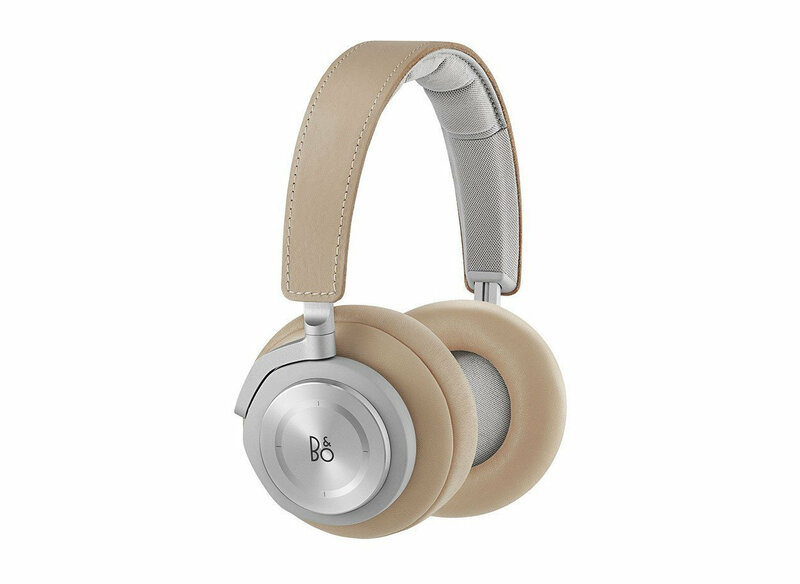 Features we love about these wireless Bang & Olufsen headphones: noise cancellation, a rechargeable battery with 14 hours of playback capacity, and luxurious genuine leather cushions. 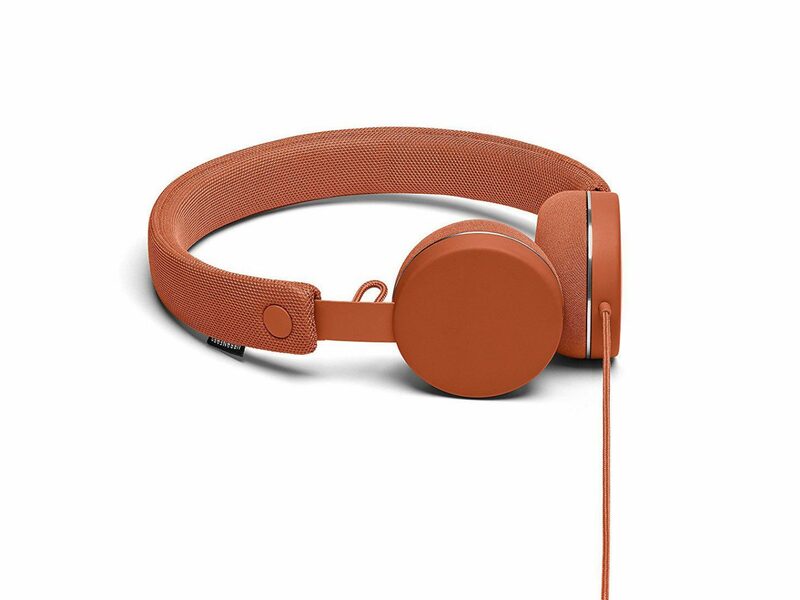 For its price ($49), this UrbanEars pair has a warm, rich audio profile that rivals headphones two times the price. 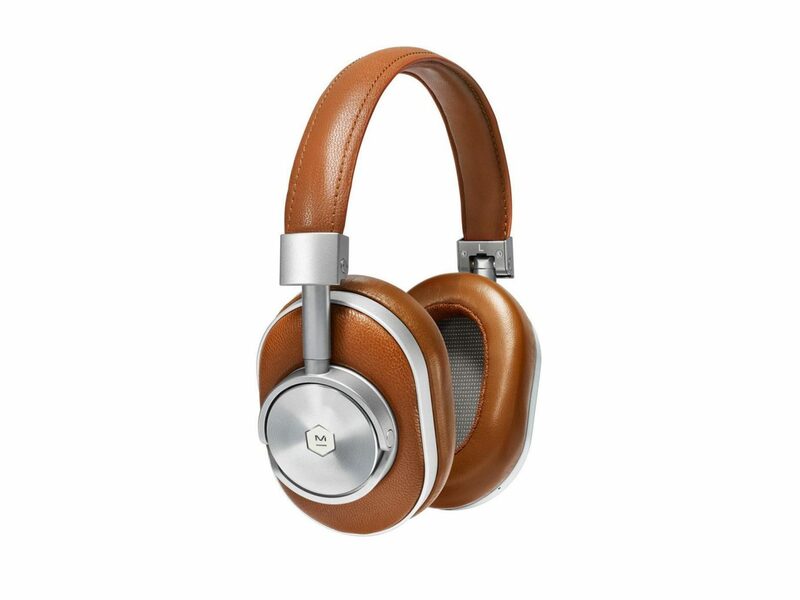 The fashion set loves this high-tech pair for its sleek buckle accents and premium sound quality. 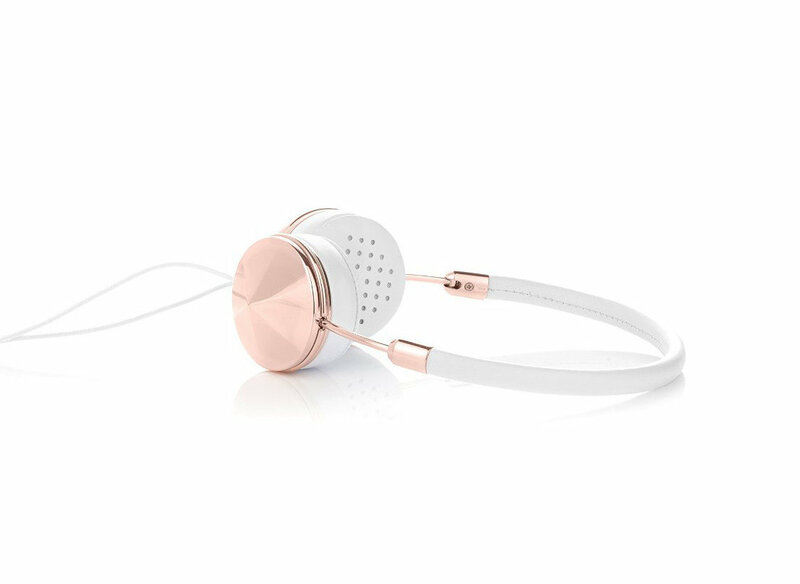 Designed exclusively for women, these rose-gold headphones comfortable enough to be worn with earrings thanks to memory foam ear cushions and a leather headband. 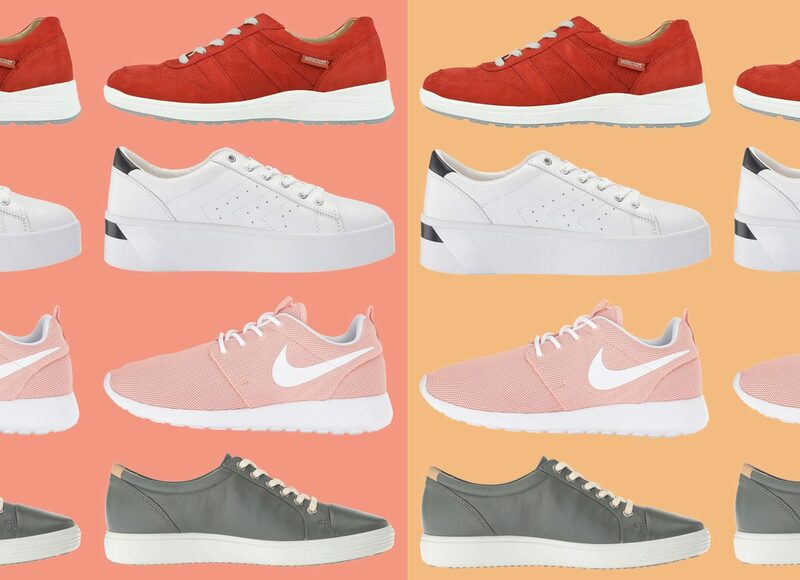 Plus, each pair comes with removable caps—perfect for customizing your look to what you're wearing. 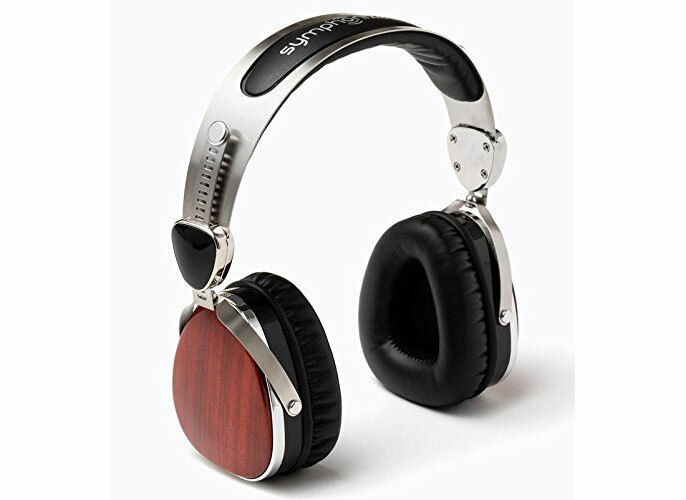 We love the look of the Wraith Premium Wood Headphones--they're a little modern, a tad vintage, and a touch Art Deco. They're super durable and adjustable, with an in-line microphone for phone calls, and a remote which allows users to Play/Pause music and Answer/End phone calls. 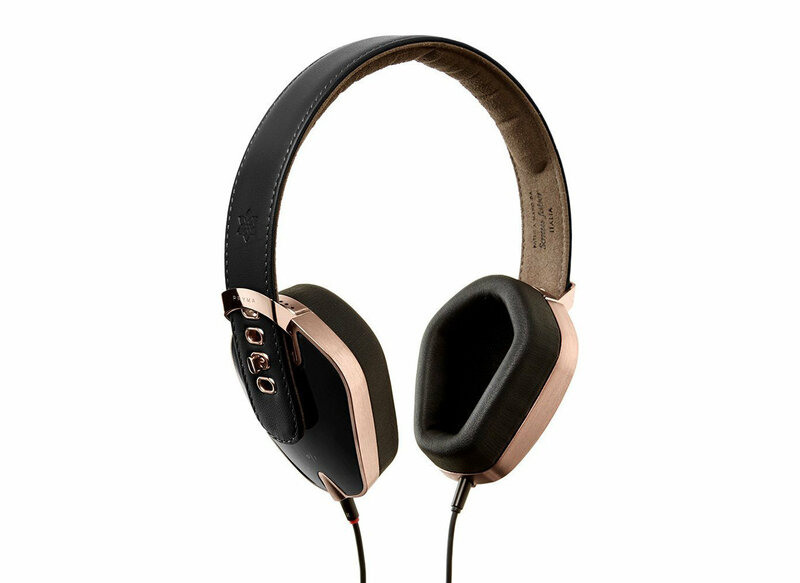 We've said it before, we'll say it again: Master & Dynamic has some of the coolest-looking headphones on the market. 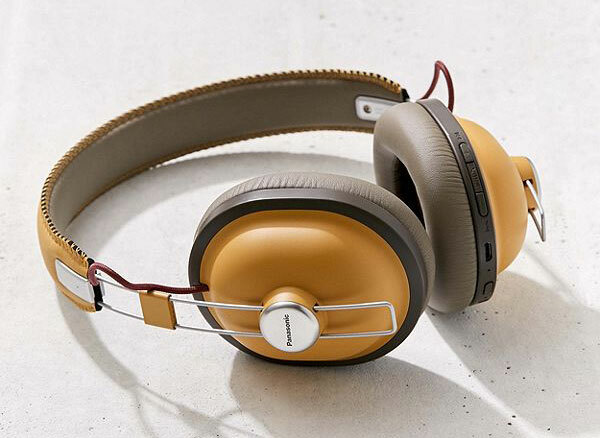 We love the retro styling — a nod to the leather-bound speakers of yore. 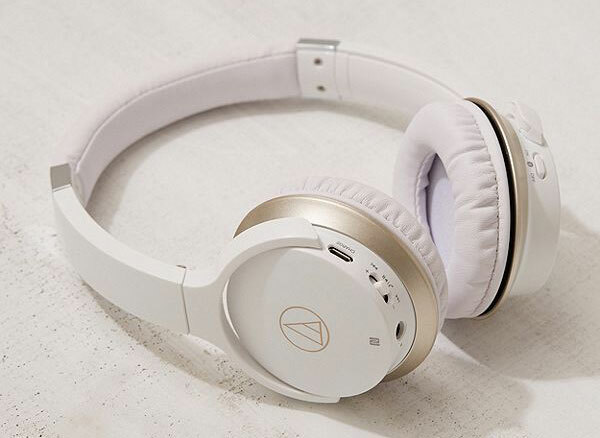 There's nothing we don't love about these: the fresh white color, next-level sound, built-in microphone and full-range audio technology.